Print media is usually the larger portion of a company's marketing and advertising budget. Mr. E. Studios specializes in making sure your advertising dollars are not wasted. Whether it's brochure design, press advertising, stationery and document design, package label design graphic manipulation & digitization or more, our graphic design artists keep current with up to date techniques and design styles to insure that your business thrives on your print media. We have a staff of educated graphic design professionals ready to exceed your expectations. 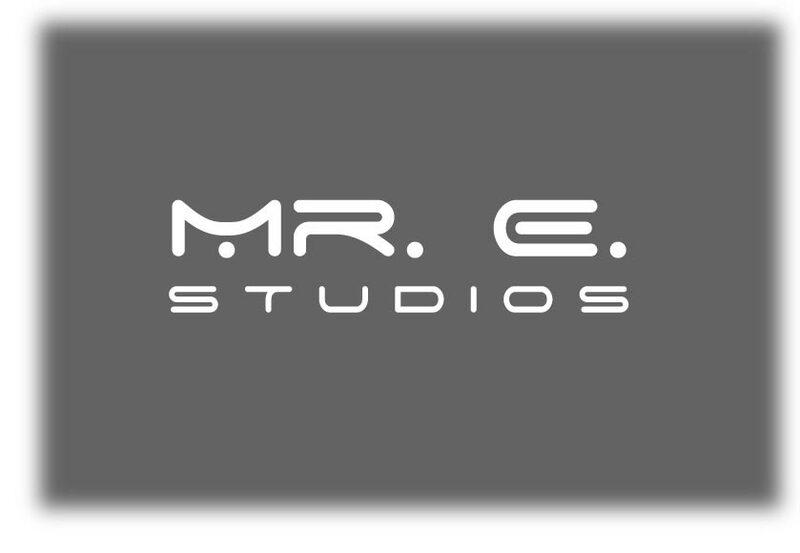 From composition to press, Mr. E. Studios takes care of the entire process. Our affiliations with local printers insure that you get the best price for you print. Furthermore, we provided you with numerous comps to choose from, and nothing goes to press without your signature. When the process is complete and your print designs are delivered (or distributed) you are provided with all digital versions on CD-Rom. If you would like Mr. E. Studios to help make your next print media campaign a success, please contact us and we will be in touch with you shortly. If you are looking for a professional logo design company to enhance your business, request a FREE web design quote!